The righteously indignant poet Diane di Prima. Photo by James Oliver Mitchell. It’s hard to say why we pluck one book from the shelf, a slim volume surrounded by so many others. In this case, for me, it was a book I hadn’t read in at least 20 years. 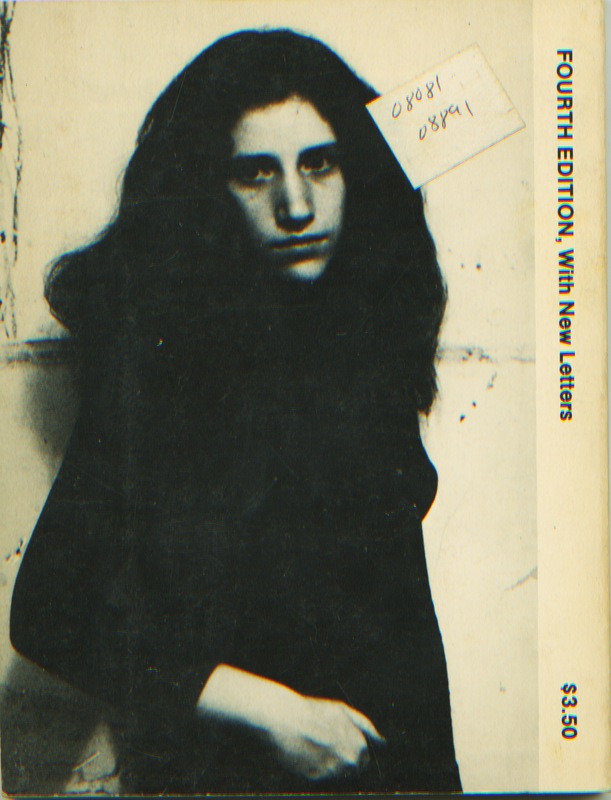 A book I’d purchased new for $3.50, back in my college days, when that’s how I spent my available book-money: poetry, poetry, poetry. Building a collection. 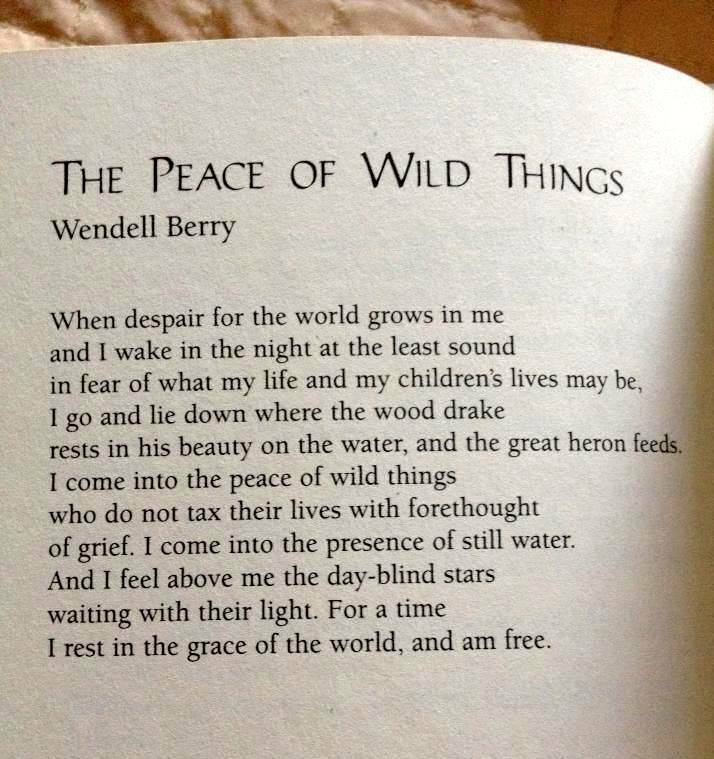 A year ago, I was moved to post Wendell Berry’s fine poem, “The Peace of Wild Things.” Last week my blog blew up because somebody, somewhere, linked to that page on my blog. Berry’s poem expressed something that helps me in troubling times. I go back to it, as a reminder, time and again. And, oh yes, we are in troubling times, with irksome, fearful days ahead. 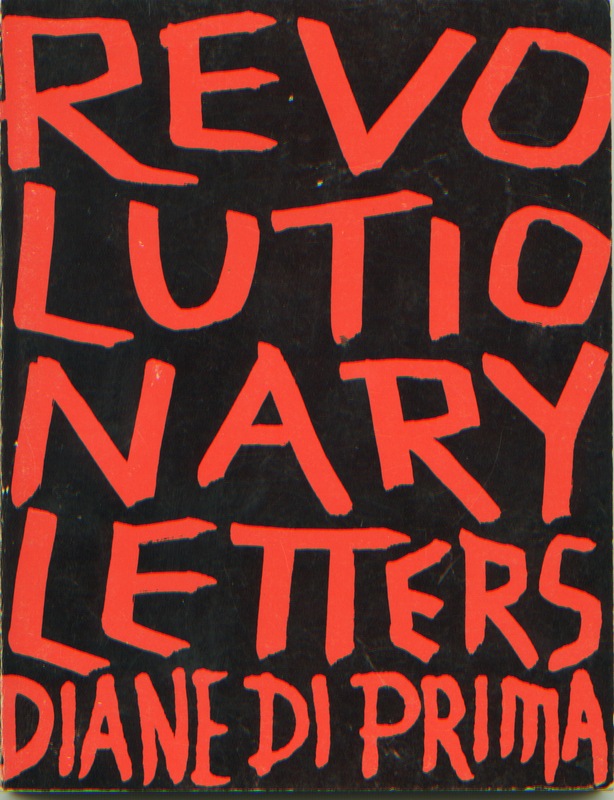 Cover design by Lawrence Ferlinghetti. We have that right, and that mission. Be strong. I’m sharing this poem because it came to me at a time when I really needed it. Maybe you feel the same way. Have a great weekend.